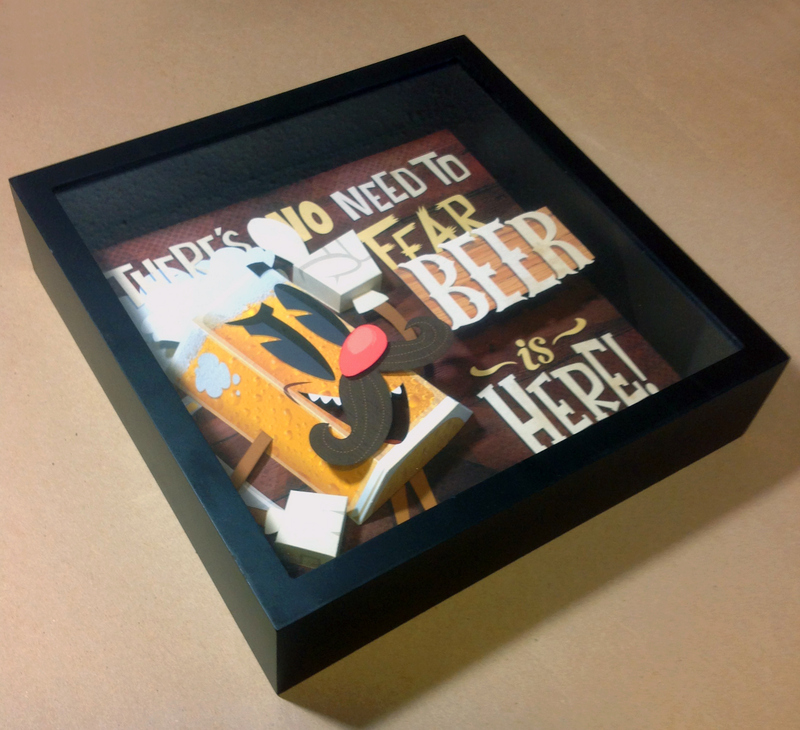 Paper sculpture in a 12" x 12" X 2" wood shadow box. Individually numbered limited edition of 20. 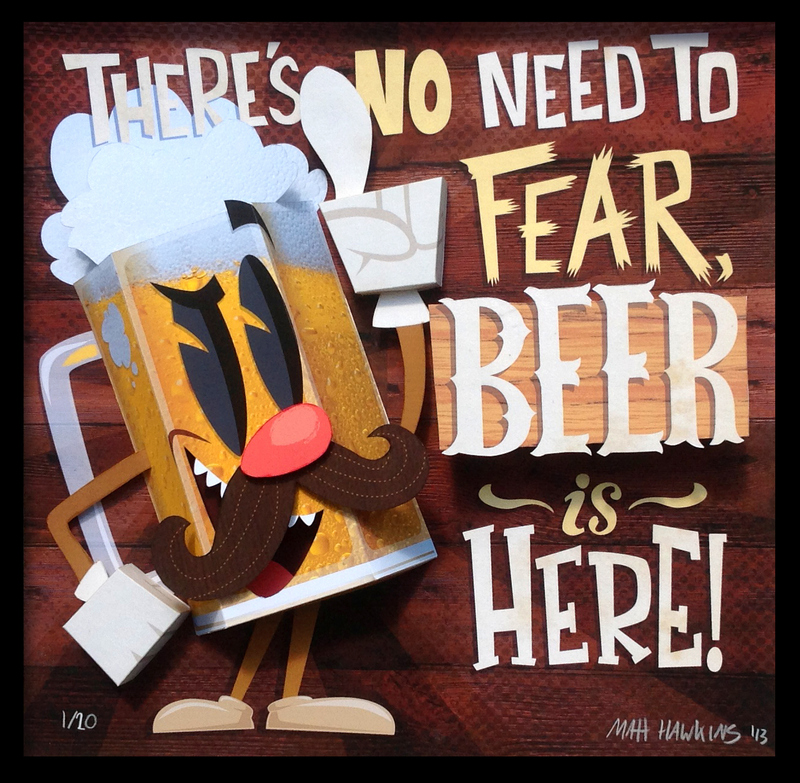 Each one hand cut, assembled and signed by the artist, printed on archival paper w/ archival inks.